Let us help make your dreams a reality by turning your backyard into your own private paradise. Olympic Pools takes pride in our commitment to quality and service. 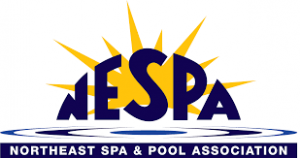 We provide personalized services to help you design, renovate and maintain your pool and spa. Escape with your family and friends to your own backyard oasis for years of fun and relaxation.